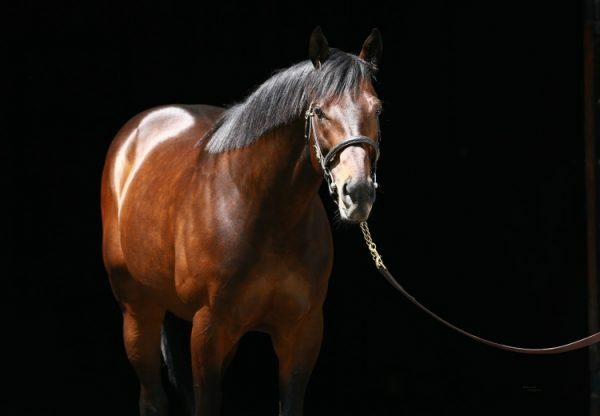 The winners keep coming for red hot young sire Uncle Mo with Sea Wizard (3c Uncle Mo x Sea Road, by Tale of the Cat) an easy maiden winner at Gulfstream on Sunday. Second on debut to subsequent Graded winner Destin at Belmont last October, the John Mazza trained Sea Wizard was sent out favourite for the five and a half furlong maiden and cruised home to win by three lengths. 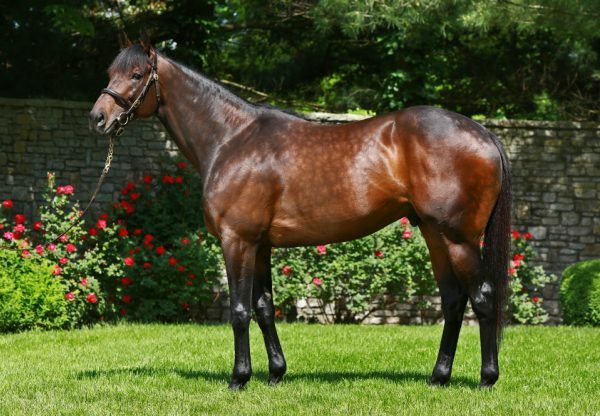 A $75,000 Keeneland September Yearling that made $190,000 at the OBS March 2YO Sale, Sea Wizard is the first winner for stakes-winner Sea Road, a half-sister to Grade II winner Great Intentions and to the dam of Grade I winner Karlovy Vary. 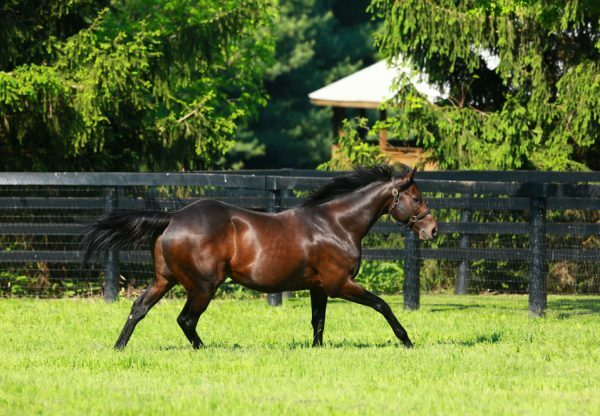 Also saluting at Fair Grounds was Uncle Mo Money (3c Uncle Mo x Overrated, by Smart Strike), who made it two wins from three starts when scoring by a neck over a mile.